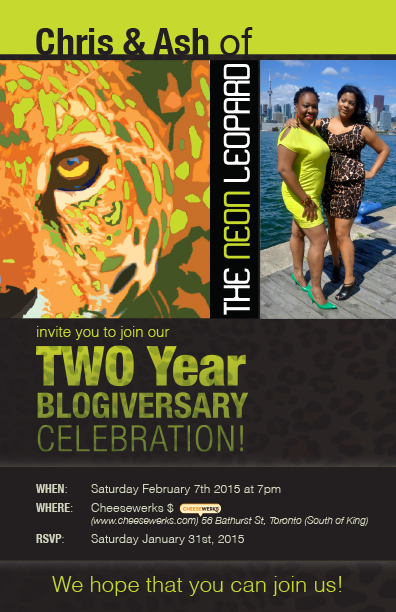 Happy 2015…You’re invited to our BLOGIVERSARY PARTY! It is time to say sayonara to 2014, and what a wonderful year it has been. The Neon Leopard has experienced so much and we feel truly blessed to have seen and done so many great things then share them with you all year. 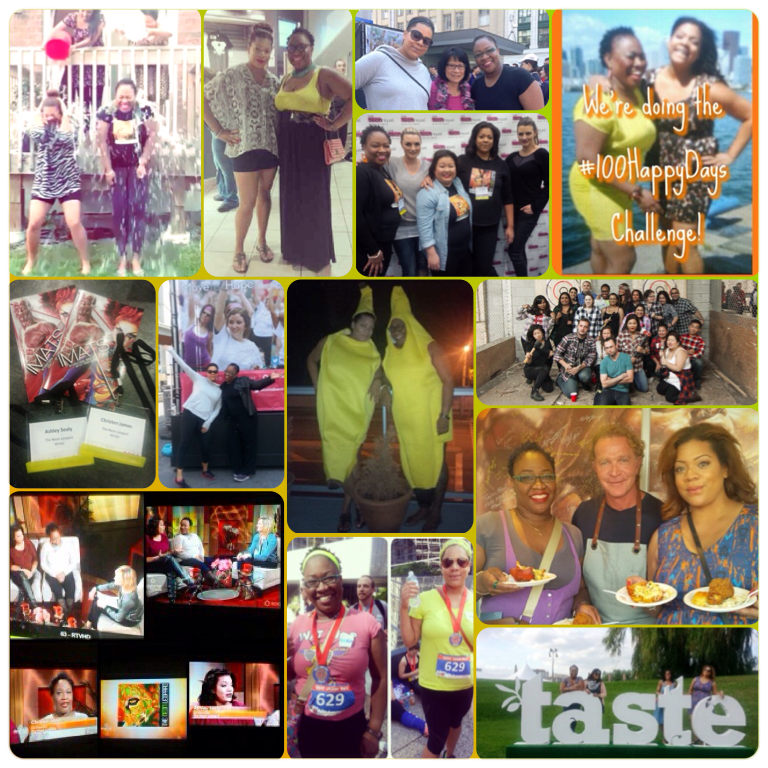 As we jump in to 2015, we are coming up on our two year blogiversary. Time flies! If you are reading this right now then you are officially invited to our blogiversary shindig. We really hope that you will join us. Please drop us a line at theneonleopard@gmail.com and let us know if you’ll be there! We want to thank you from the bottom of our hearts for every single click, read, comment, follow and share. Your support is EVERYTHING. 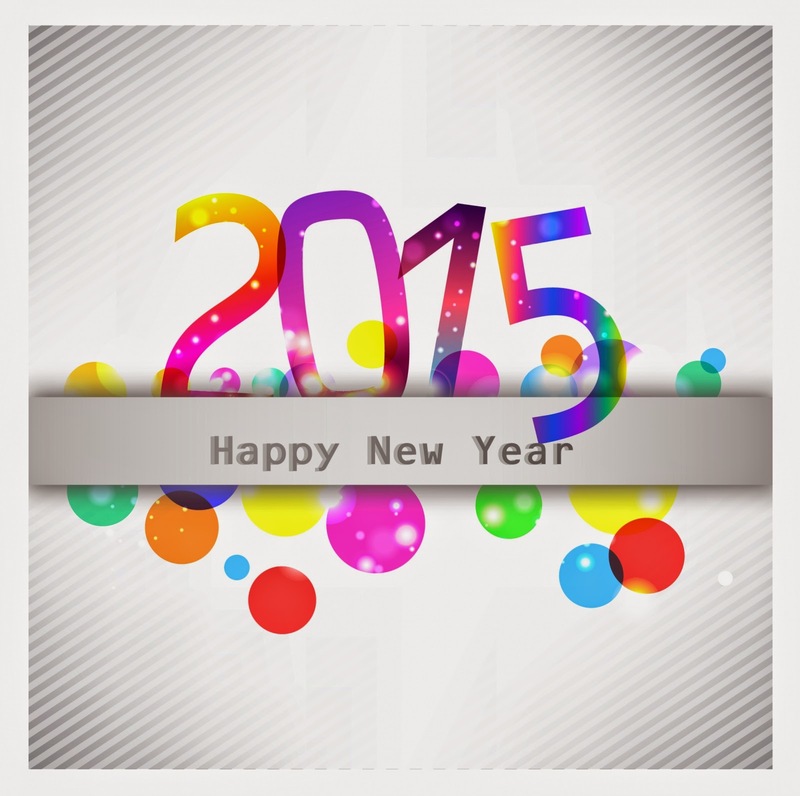 Wishing you and yours all of the very best in happiness, health and safety for 2015 and we hope to see you on February 7! Yay! I’ll be there! Congrats ladies! You’ve kept me informed and entertained, and kept me company. Thank you!